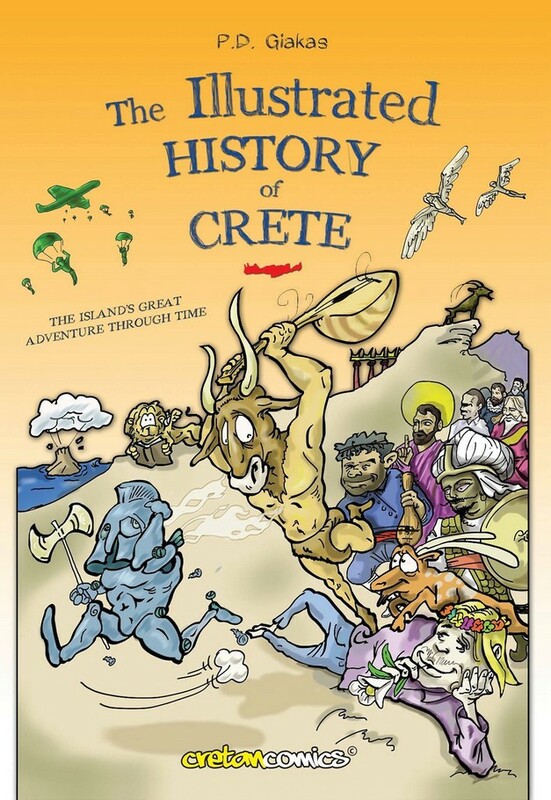 Our story begins with the birth of the island, the times when some rocks came up from the sea, and reaches up to our days, the Battle of Crete in the WWII, the expansion of tourism and the hippie settlement in the caves of Matala. 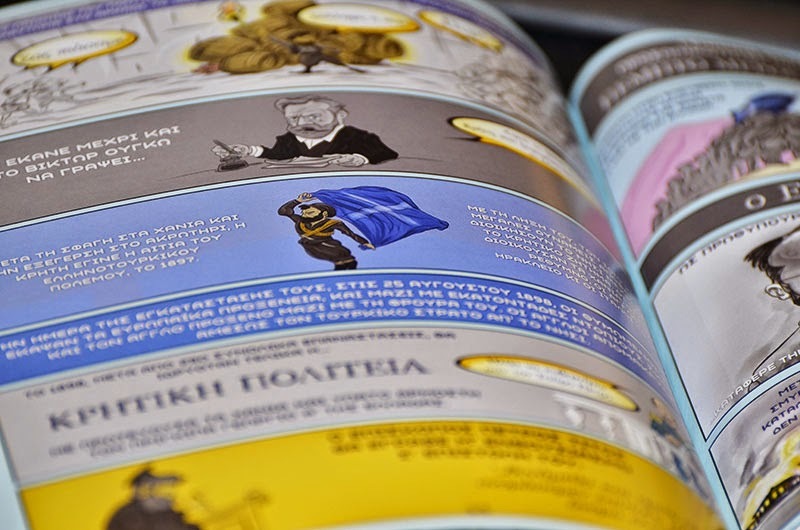 [E] the facts of the 20th century. 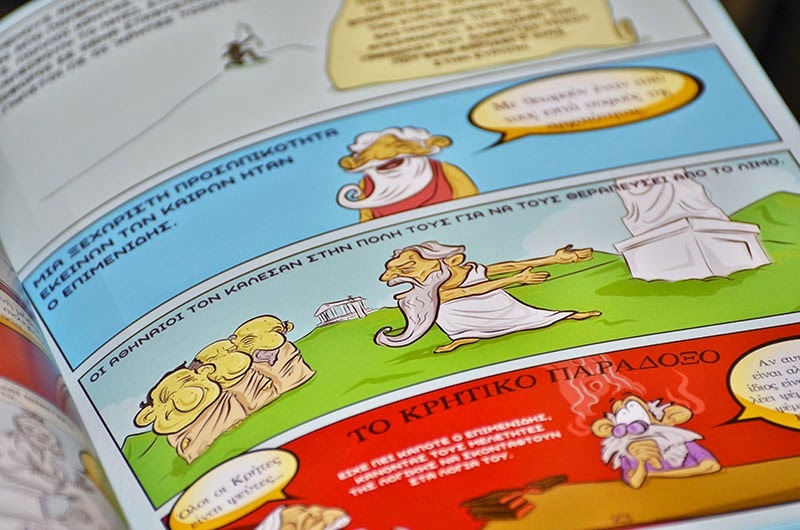 The narrators of the story are its protagonists, Mother Earth, Zeus, the Minotaur, Daedalus, Apostle Paul, Alexis Zorbas, and of course its citizens; stubborn, hospitable and explosive, both during their joys and their sorrows. 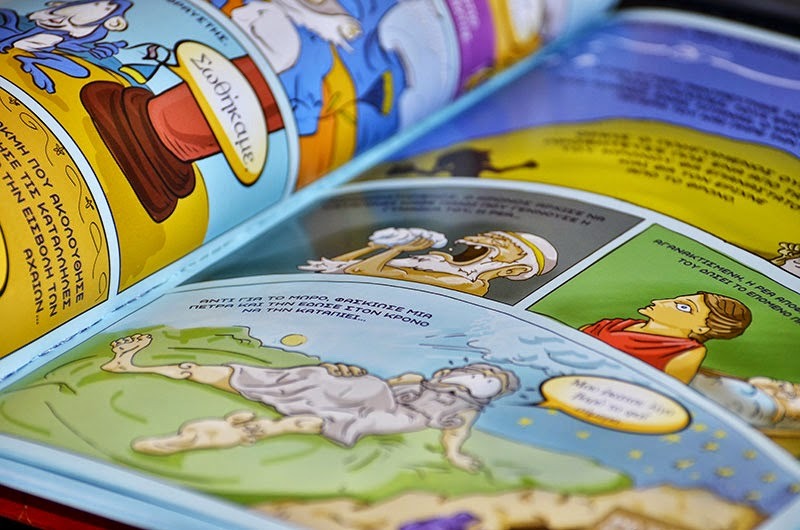 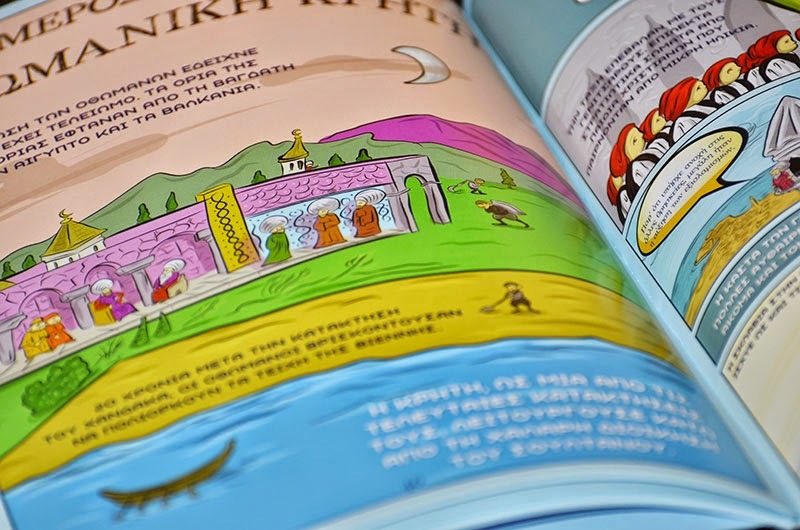 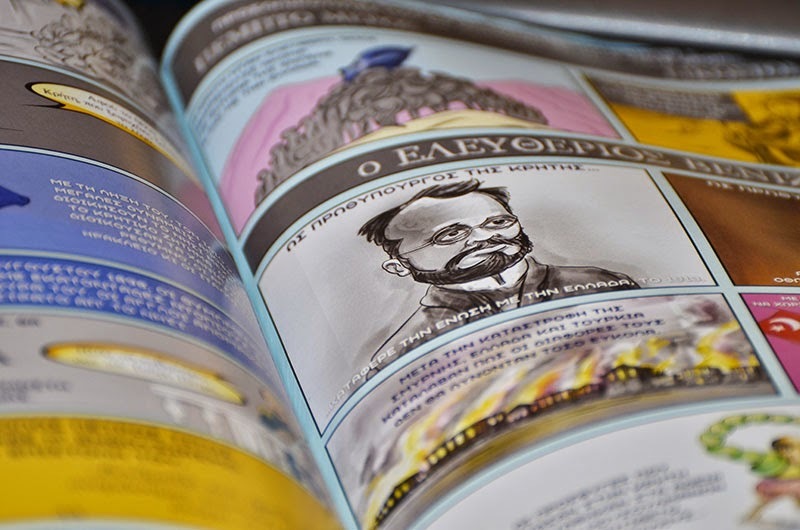 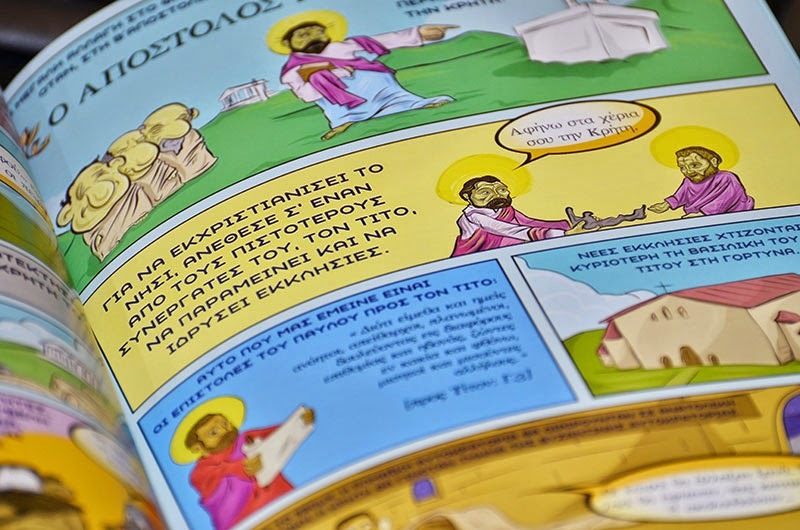 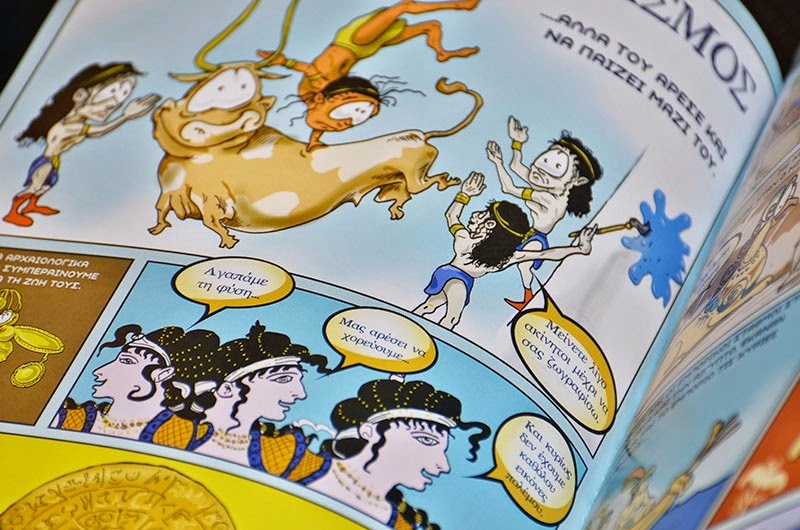 Aiming to teach, entertain and provide food for thought, the «Illustrated History of Crete» is above all an exciting adventure that unfolds through the centuries, ideal for anyone who feels a child, and controversial as any positive narration.